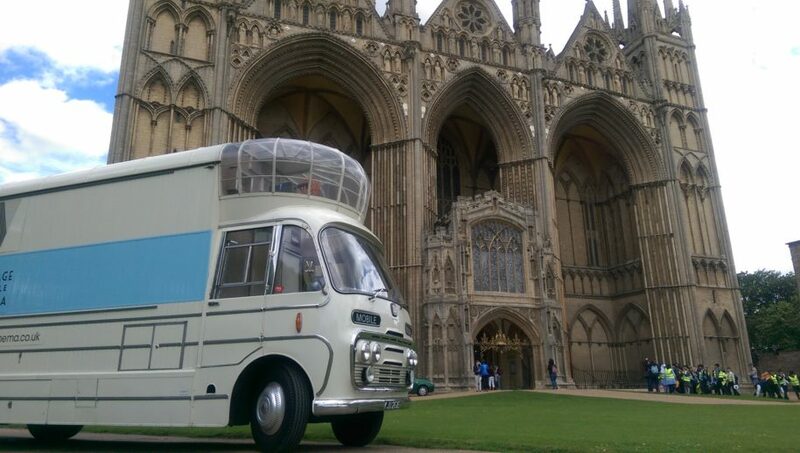 In July, Audrey attended the wonderful Peterborough Heritage Festival. This annual event is a great opportunity to experience 3,500 years of history in and around the Cathedral and its Precincts. We were able to colate a lovely collection of archive films made in and around the impressive city.